There are beautiful fortresses and ruins with magnificent views over the surrounding areas, but we just might leave those for another article. Many others are used for other purposes, such as the beautiful Lužnica castle near Zaprešić, Vojković castle in Oroslavje and Miljana near Kumrovec. Some also are not in the best state, but that gives them an even more authentic note, such as the Zwilling castle, Opeka, and a beautiful Zrinski-Frankopan castle in Severin na Kupi. 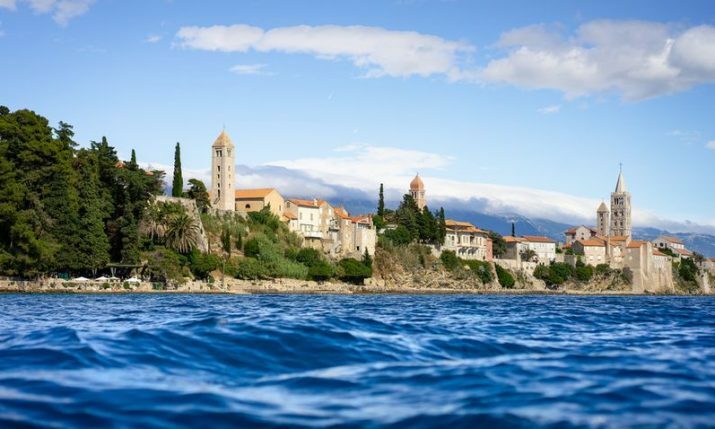 So, here is a list of “only” eleven well-preserved gorgeous castles in Croatia. One of the most beautiful castles in Croatia! Settled in the northern Croatia, in the Varaždin County, back in the 14th century it was a small medieval fortress. In the 19th century Drašković family turned a castle into a residential manor-house in Neo-Gothic style, the surrounding landscape into a beautiful Romanticist gardens and the valley into a picturesque large lake. The castle is now a museum with collections of armour, paintings, books and baroque furniture. One of many gems in the northern Croatia, within Varaždin county, it used to be a beautiful medieval burg dating from the 14th century. 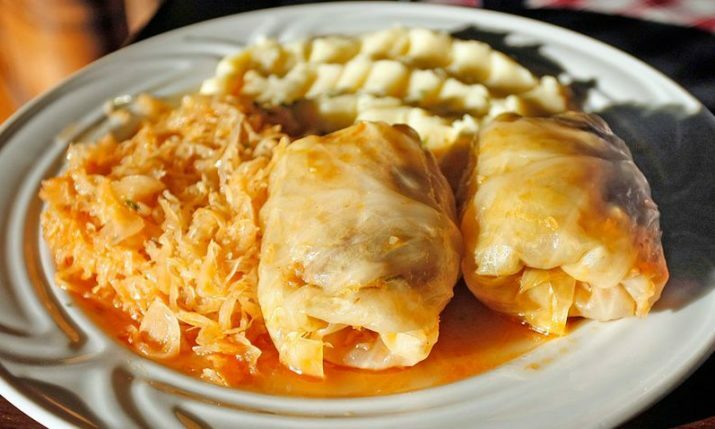 It was enlarged in the 17th century by the family Vragović and after many owners it ended in the hands of Pongratz family. It is surrounded by a park, today a cultural monument, but only in fragments since the other parts of a 7 hectares park are turned into lawns. Still it is an impressive building where a famous movie-drama (based on an even more famous book) “Glembajevi” was filmed. 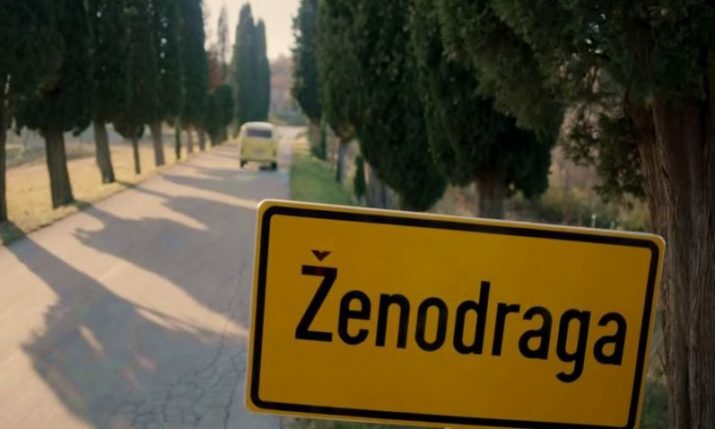 It is located in the region of Zagorje, near Desinić. This Medieval and Renaissance castle was built back in the 12th century, but its present appearance dates to the 16th century. 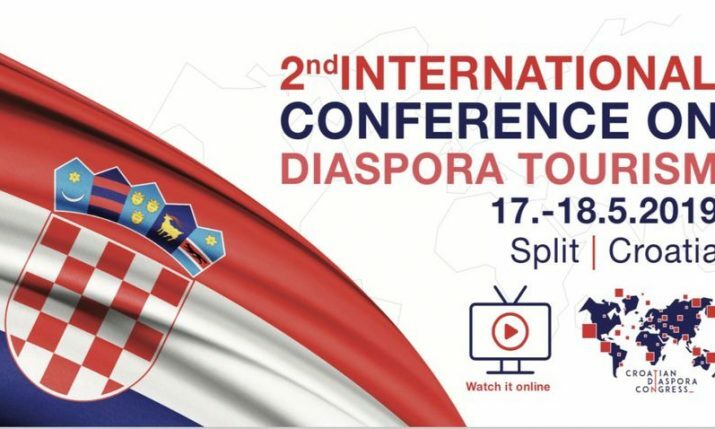 Its exhibition includes old vehicles, ethnographic items, swords, paintings and pottery, as well as a description of its most famous owners, Ratkaj family. 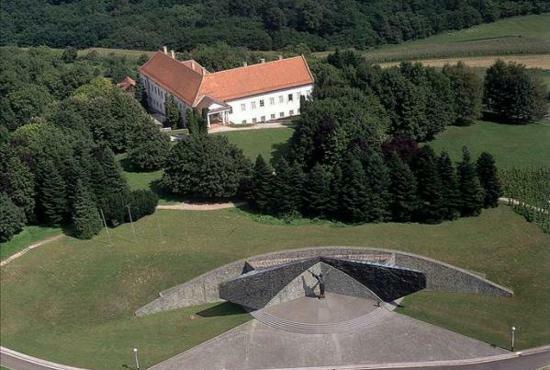 Veliki Tabor is well-known for the legend and tragic forbidden love story between a peasant girl (or a minor noblewoman), Veronika Desinić, and a nobleman, Frederick II., Count of Celje. 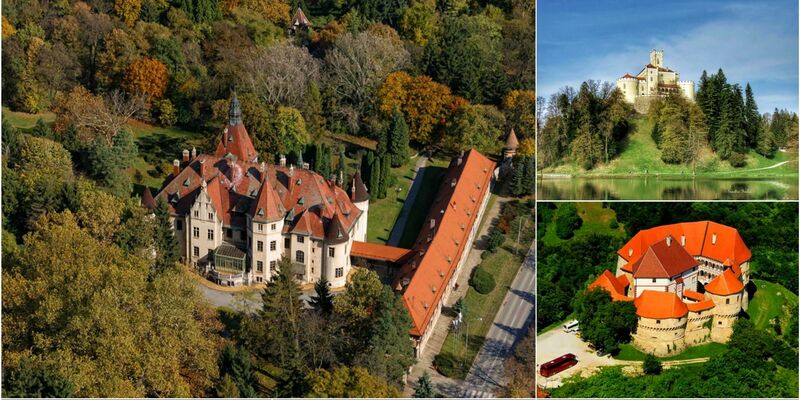 A gorgeous baroque castle settled in Gornja Stubica in Hrvatsko Zagorje is the Museum of Peasants’ revolt that took place in the 16th century. The castle was built in the 18th century on the site of a medieval fortress. It is a well-preserved castle, with a chapel and surrounded by a park with a huge monument dedicated to Matija Gubec, a leader of the peasants’ revolt. 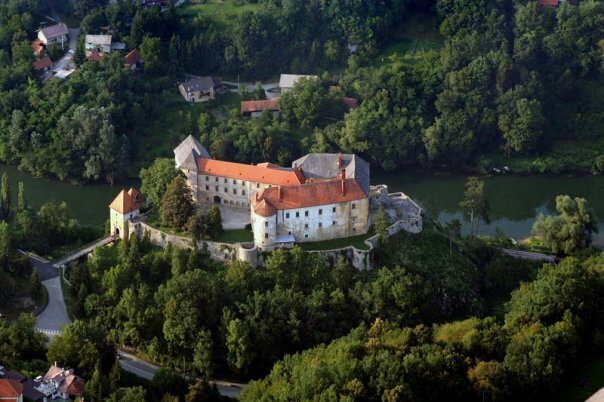 One of the most romantic castles, especially in Međimurje, Feštetić castle is settled near Čakovec. Famous noble family Zrinski used to rule here in the 16th and 17th century. Count Feštetić renewed the castle in Neo-Gothic style in the 19th century. It used to be a summer residency for Feštetić family and today it functions as a local primary school. It cannot therefore be seen on the inside, but it so beautiful on the outside that it just had to be here! 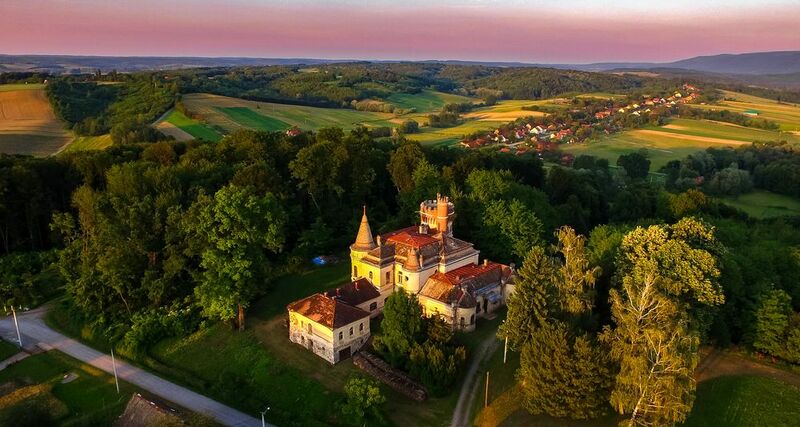 The castle in Donji Miholjac, northern Slavonia, built in 1903, with 50 rooms, numerous towers, decorative chimneys and terraces and influenced by the English Tudor style. Count Ladislav Mailath ordered the construction because his old castle didn’t have enough bedrooms to host the Emperor’s Franz Joseph’s party. It is settled near the river Drava and surrounded by the beautiful park where once was a bowling alley. Today the castles houses the municipal administration and special events and concerts – therefore it is not a tourist destination, but can be visited on request. This castle and a museum in the middle of Našice, built in the 19th century in Neo-Baroque style and surrounded by beautiful parks and a lake. It was a home to 19th century Croatian ban Ladislav Pejačević and later his granddaughter, famous (and first) Croatian pianist Dora Pejačević. 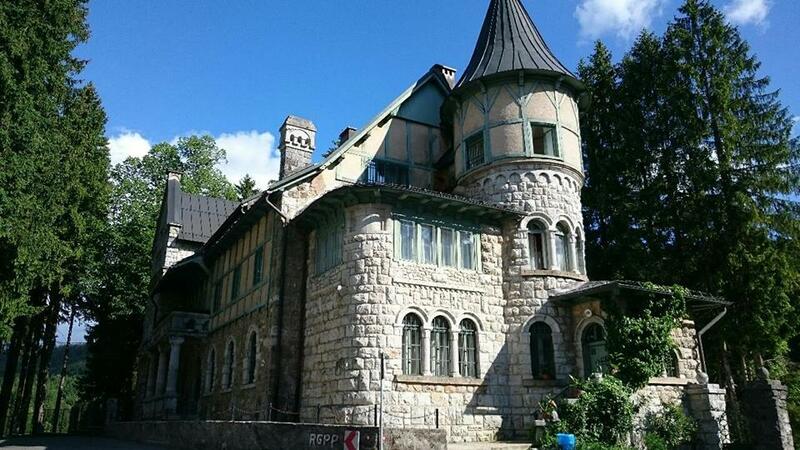 Nearby is also a “Small castle”, built in Neo-Classical style in the early years of 20th century. Also there is a beautiful late – Baroque castle Pejačević in Virovitica, which could be taken as “7 and a half” on the list. Medieval town Ozalj above the river Kupa was first built in the 6th century, but was converted into a castle and given the form we see today in the 18th century. The entrance to this beautiful castle is over a bridge that used to be a guardhouse. Many noble families lived here, including Zrinski and Frankopan. The castle is now a museum of architecture and art from the past centuries. Hidden gem in Gorski kotar, near Ravna Gora, surrounded by a beautiful forest . The legend says not even Turks in the 16th century could reach the castle owned by the Frankopan family. 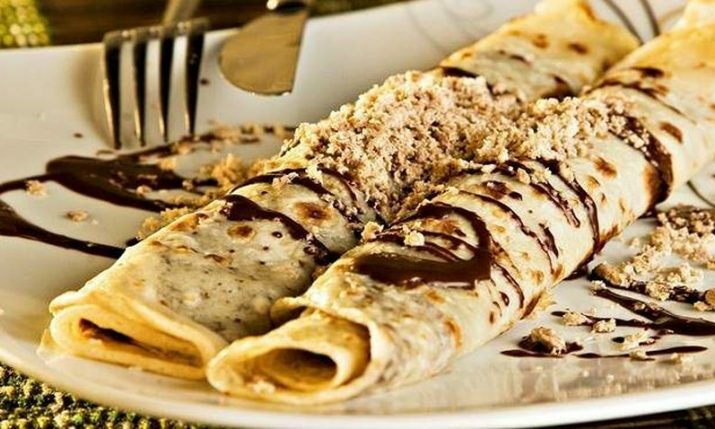 In the 19th century it was renewed in Romantics style. Today it is a hostel, mainly for children, but its outside fairytale atmosphere is one of the most beautiful sights in these parts of Croatia. 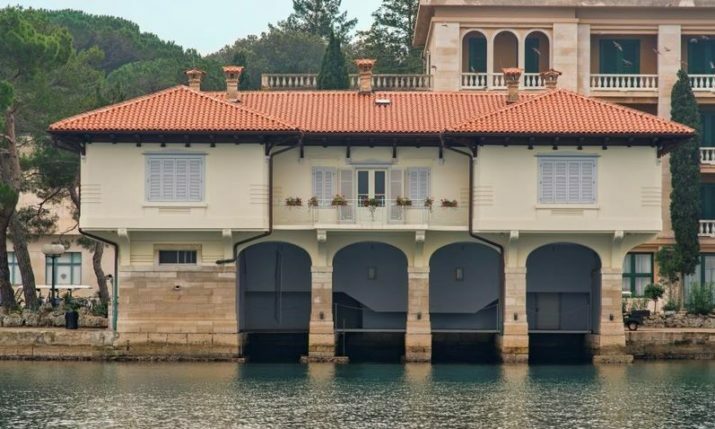 This is a castle (a villa) in Stari Grad on the island of Hvar. It was a summer residence of the Croatian poet Petar Hektorović in the 16th century, but was in the family since 1448. It is a simple Renaissance building, without all the ornamentation that mark houses of that time. 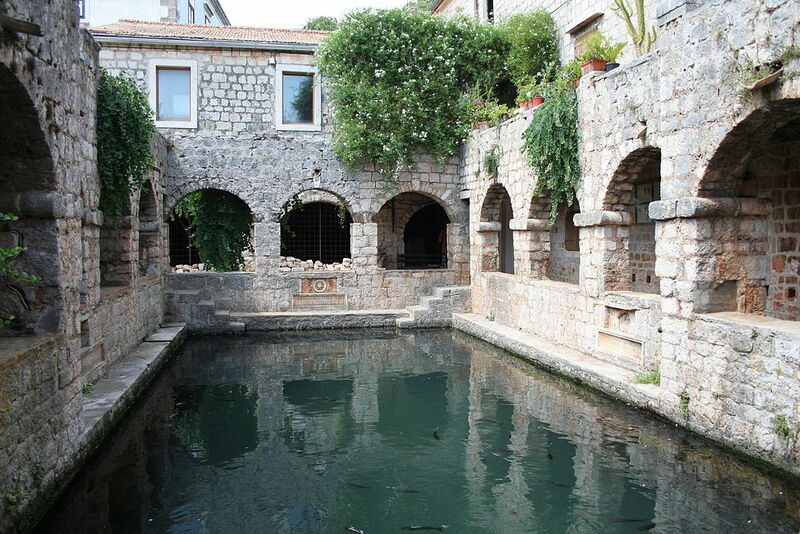 The inside of a courtyard contains a sea-water fishpool, arcaded terrace, a tower and a beautiful garden. The castle is settled on the shore of the bay and at the same time surrounded by the green gardens. Dioš Castle is located 7 km north of Daruvar, in Slavonia, northeastern Croatia. 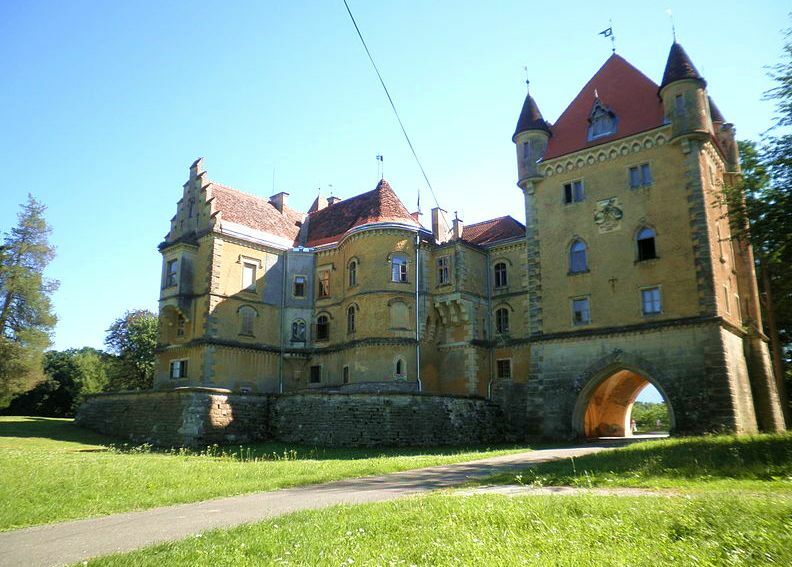 It is one of the newest castles in Slavonia, built in 1904. It was built by the Noble family Tüköry – Alajoš and his wife Paula for their daughter Marija. From 1995 the castle again came into Croatian ownership.